The Los Angeles County Brewers Guild partnered with a team from the UCLA Applied Research Department to commission an economic impact analysis report detailing the contributions of local, small, and independent craft breweries within our region. The study was conducted from October 2017 and concluded with a presentation in March 2018. This hyper-localized report is the most comprehensive data our region has been able to compile in L.A. beer’s short history. We are thrilled to share some of the key points of the report with you, our esteemed craft beer supporters. This economic impact represents a 45% increase relative to a 2015 study by the National University System Institute for Policy Research (NUSIPR). Guild brewery members’ economic activity generated $22 Million in tax revenue of which $13 Million went to state and local municipalities. There were zero reported brewery closures in Los Angeles County within the last 5 years. L.A. County has grown from under 5 operating craft breweries in 2009 to over 76 within the county as of April 2018. The Guild is projected to be home to over 80 independent craft breweries in the county by the end of 2018.  All data compiled features numbers exclusive to small and independent craft brewers in L.A. County as defined by the Brewers Association and does not include any businesses formerly craft or whose main operations are based outside of the county. 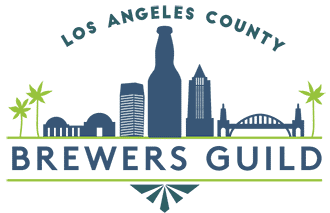 Media Inquiries can be sent to contact@labrewersguild.org.